Gun Dog training for the Discriminating Hunter!! Head Start Program - designed for dogs 5 months of age and up. This program will consist of starting your dog off with a tremendous amount of bird exposure to solidify their natural point or strong flush. They’ll gain a lot of experience working released birds in hunting conditions and we use a lot of birds. We are taking Head Start youngsters year around to ensure your young dog’s success. Experience - 30 years of training Gun Dogs. 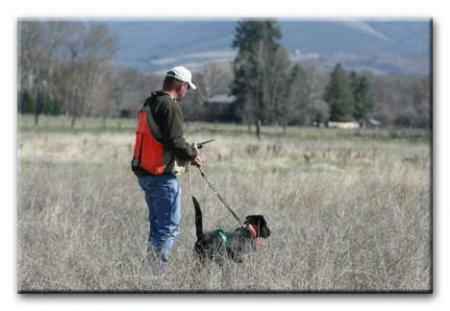 We are a full service Gun Dog Training Program here in Ellensburg Washington specializing in all levels of Gun Dog Training and we’ll attend several AKC Hunt Tests. We take pride in the experience necessary to adapt to the learning styles of each individual, in order to bring out the best in each dog. 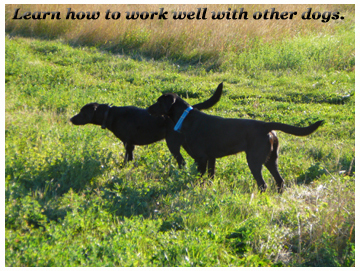 We limit the number of dogs we train in order to maintain the time and creativity needed for a customized approach. Tiger Mountain Training Center offers basic and intermediate through advanced training. We encourage owner participation at all levels and also encourage dogs to return annually for refresher courses and physical conditioning. It's time to schedule your pup, young adult or seasoned veteran for our winter Head Start or Force Fetch class and/or our spring and summer upland training programs. This will be the time to give your youngster some serious bird exposure or your seasoned veteran some additional formal training to get him/her ready for the days spent in the field. 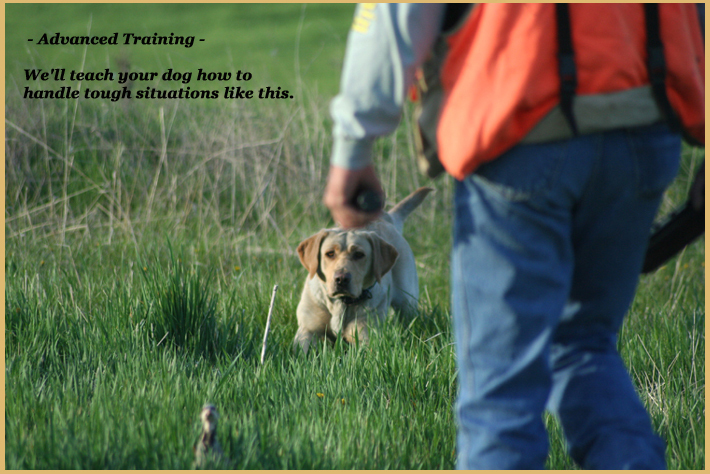 Tiger Mountain Training Center has developed one of the most comprehensive upland/waterfowl training programs. We have taken the same programs that enabled us to win over 50 championships in the American Field and AKC pointing competition, AKC hunt test and curtailed it to fit, with a great deal of success, into a gun dog program for all levels of gun dogs. 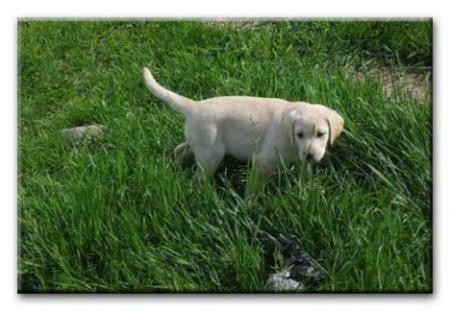 We have the knowledge and expertise to develop your dog into the all around hunting experience. We take pride in the experience necessary to train all types of pointing dogs and waterdogs where we have over 30 years of training quality bird dogs and field champions alike. Force Fetch Program - We’ll be offering our Force Fetch program through the winter and it is designed for those wanting to have a polished retriever in the uplands and/or a solid duck dog and/or Hunt Test participant. Upland Programs - Our upland programs will begin in April and we’ll be training all spring/summer/fall. They are designed to help you and your youngster develop into a successful hunting team, bringing out the best from your dog in the uplands. Waterfowl Programs - Our water programs will begin May, when the water warms up, and we’ll be training all spring/summer/fall. They are designed to help you and your youngster develop into a successful hunting team out of the blind and mutt huts, bringing out the best from your dog in the water. 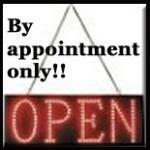 Please email us for additional information and our registrations forms to reserve a spot for your dog’s future.